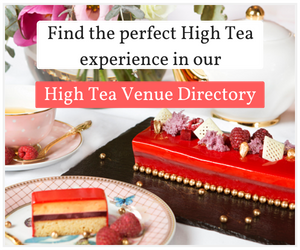 Experience a new level of High Tea in the heart of the Perth. Experience a new level of High Tea in the heart of the city. Enjoy the sophisticated surrounds of Haven Lounge at The Westin Perth and indulge in a contemporary interpretation of a traditional past time with delectable sweets and savoury delights on offer. Our world class kitchen team has created the Signature High Tea filled with favourites from fluffy scones to dainty finger sandwiches and everything in between. We are proud to partner with Jing Tea to bring you some of the rarest and most delicious herbal infusions from around the world. Coffee lovers are not forgotten with an exclusive house blend made in collaboration with the renowned roasters Five Senses. For those wanting to indulge, our High Teas are also perfect paired with a glass of Chandon sparkling or Moet & Chandon champagne so book now to discover the new way to High Tea in Perth. 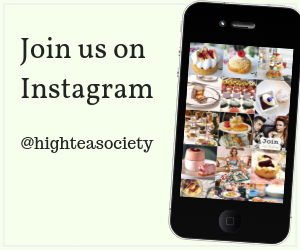 Learn more about the High Tea at The Westin Perth.